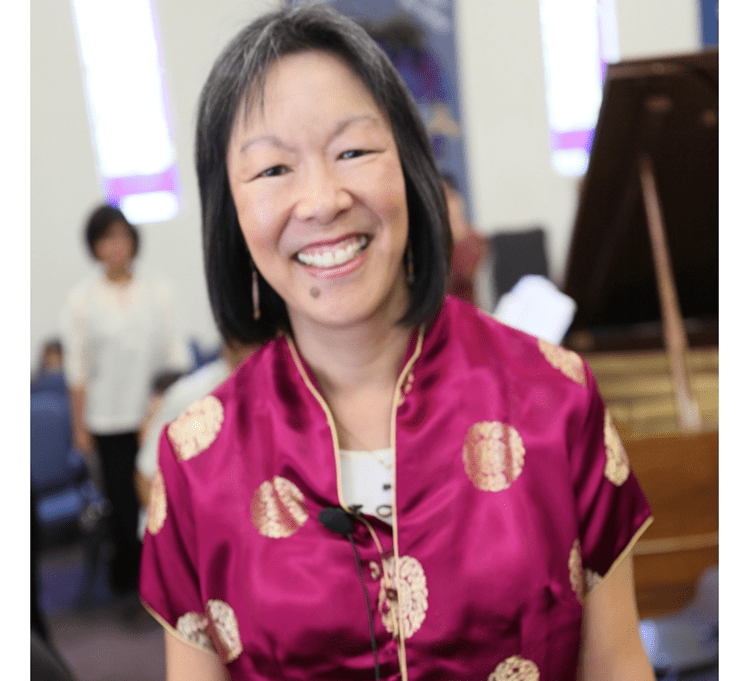 Pastor Anne Lau Choy has been a United Methodist clergy since 1997. She has served as pastor at St. Paul since 2008. 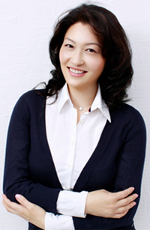 Pastor Sun Hee Kim is the pastor of Ministry and Leadership Development for St. Paul since 2010. She has been a United Methodist clergy since 1999. 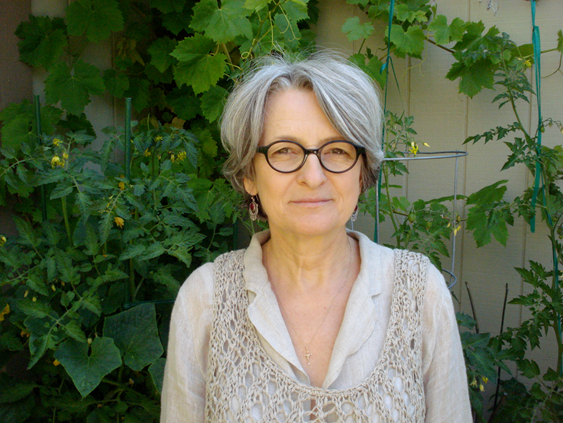 Wanda Sawicka is the Director of Precious Time Preschool. 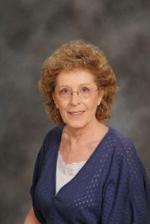 Patty Pujol is the administrative assistant to the pastor and staff. She has been with St. Paul since 1991. 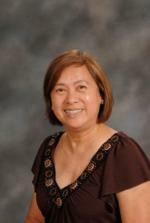 Rosalie Cruz has been a Teacher at Precious Time Christian Preschool since 2001. 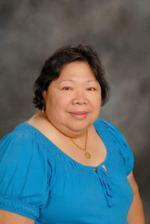 Cheryl Crisostomo has been a Teacher Aide since 2006. 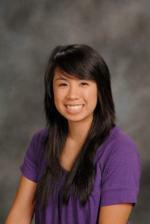 She graduated with a Bachelor of Art in Human Development emphasizing early childhood. Delfina Estacio is our school chef.